SCVHistory.com TV1903 | Film-Arts | Photo Gallery: Character Actor Dan White Joins Walk of Western Stars, 4-11-2019. 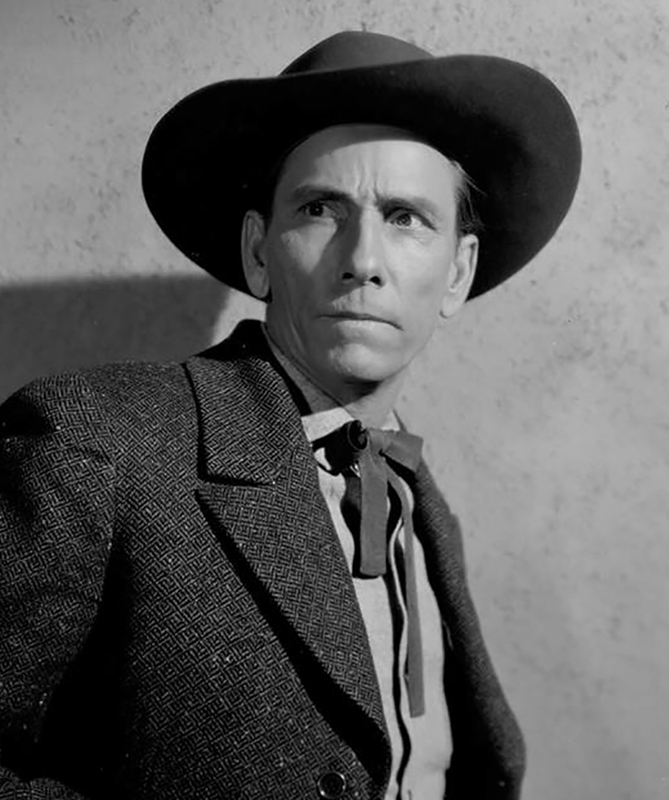 April 11, 2019 — Actor Dan White (1908-1980) is posthumously inducted into the Newhall Walk of Western Stars. Accepting on his behalf is his grandson, John F. White (at right in first photo above). John F. White is the son of Dee White, owner of the Big Oaks Lodge in Bouquet Canyon. Also inducted at the same time were actors James Drury and Robert Fuller. Dan White was a prolific character actor who often portrayed the bad guy and appeared in more than 260 Westerns in his long career. Some of his best-known roles were in "The Yearling," "Distant Drums," "Red River," "To Kill a Mockingbird," "Giant," "Duel in the Sun," "Four Faces West," "Jailhouse Rock" and "Touch of Evil." White was born in Florida. By age 14, he was in show business, traveling thousands of miles throughout the South in tent, minstrel, vaudeville and theater shows. White and his family moved to Hollywood in 1937, and in 1938, he got work with the Republic Pictures Corp., making six films in his first year. His first film with Republic was "Prairie Moon," starring Gene Autry. He lived in Hollywood and Newhall for most of his acting career, and several of his movies and television episodes were filmed in the Santa Clarita Valley. White was inspired to pursue a career in Western films by local Santa Clarita hero William S. Hart. 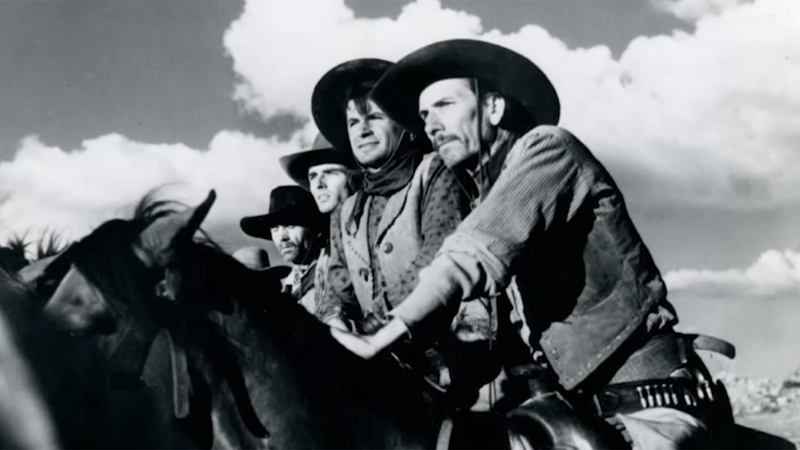 White's career spans 345 film and television shows, with more than 70 percent of those roles being in Westerns. From his first appearance in 1936's "Everybody's Old Man" to his final role in "Beyond the Bermuda Triangle" in 1975, he served as one of the best character actors of his time. With roles like "henchman," "lawman," "sheriff" and "bartender," White exemplified the idea of the working actor. He would often appear several times in Western television shows as different characters, including multiple roles in "Bonanza," "Gunsmoke" and "The Virginian." White died in 1980, leaving behind a rich legacy of performances. He was posthumously inducted in the Newhall Walk of Western Stars in 2019. TV1903: Download original images here.